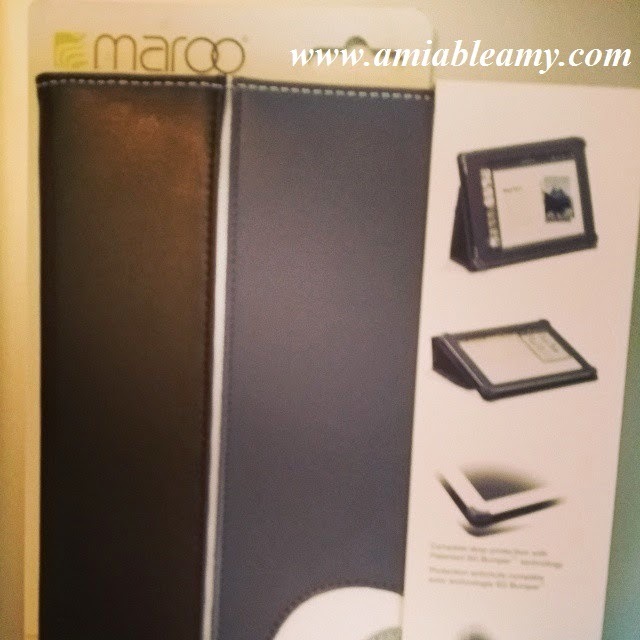 I can't contain myself from the excitement when Maroo.com said yes to send me a free product for my #iPad. This is actually my second product from them. Here's the first #iPadcover that I received : A Drogo Leather Case iPad Cover. If you please, kindly check it out and tell me, what do you think? In the meantime, let me tell you about this product that I got. 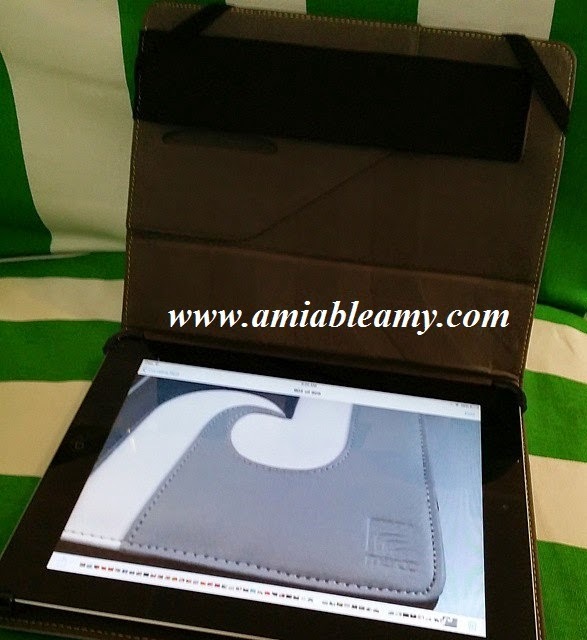 This design is called Riki, a premium stitched leather iPad cover. The product arrived on time and is in great condition. As always, the shipping and handling of their products in this company is excellent! As what I expected it to be, it looks exactly the same as it is in the picture. The product is quality made. If you are familiar with a Maori tribal flag, the Riki design projects what it is. When I was looking which design I wanted to have, I was drawn to Riki. Little did I know that this design represents strength and growth. Perfect! It's what I need right now. Literally though, this iPad cover is sturdy and I know that this will truly protect my iPad. - Premium patterned leather design. - Smart magnet sleep/wake functionality. - Patented SG Bumper Technology which securely protects the iPad. - Portfolio style for 360 degree protection. - Foldable front cover for easy typing and video viewing. - Interior pocket flap with business card slot. - Total access to all buttons and jacks. - Opening in cover for full camera functionality. As what Maroo promised, my iPad will be tightly secured because they are using premium leather material and with Riki design, I know they can fulfill that promised. 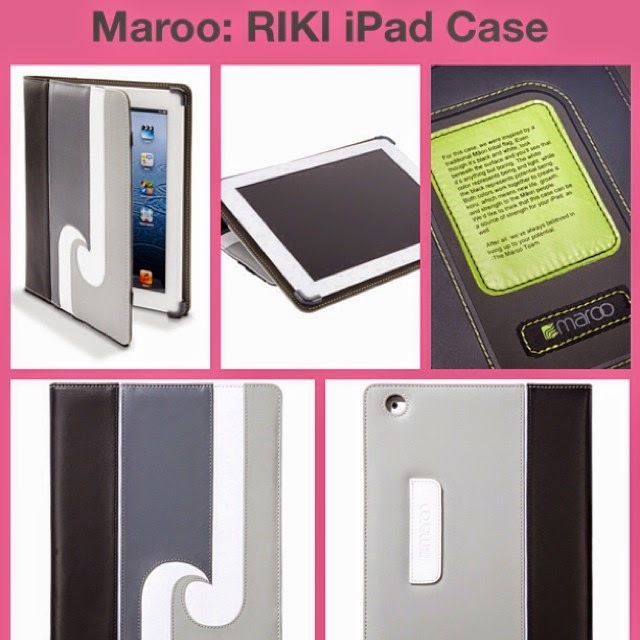 The Riki iPad cover was designed with four separate types of leather and that's amazing already, don't you think? You can purchase this product at Maroo website. So far, I am so happy with my new Riki iPad cover. For sure, I will be using this for so long. 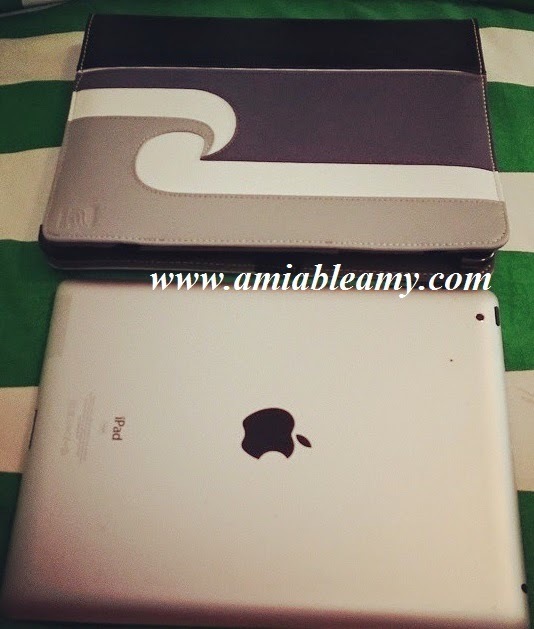 I highly recommend that you should check out this iPad cover. I received the product for free. 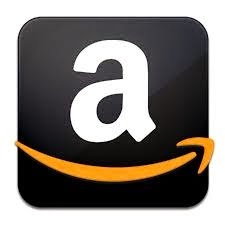 Regardless, I only recommend products or services I used personally and believed will be good for my readers. I am not compensated with this post. All opinions are my own.